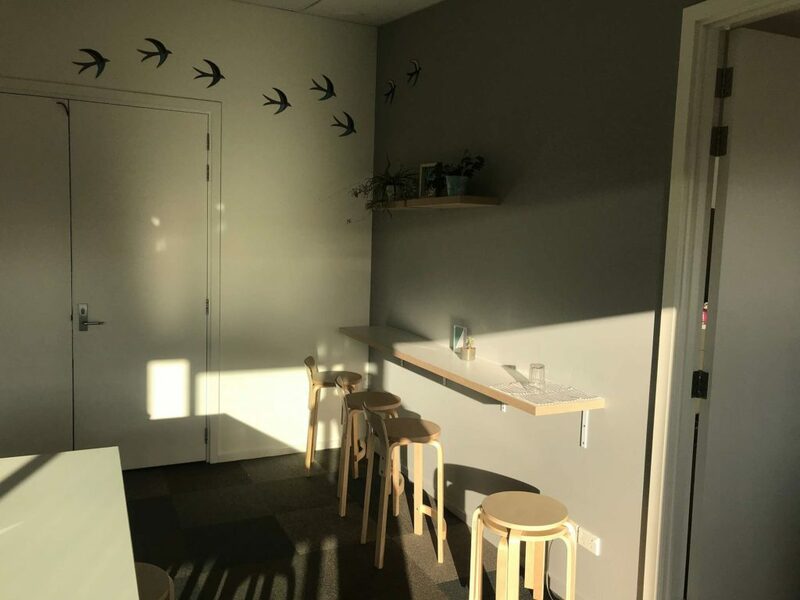 Through our cafe, we aim to create learning opportunities and life skills for our students, strengthen partnerships within and beyond our school community and to build innovation and enterprise. Furthermore, we want to create a space for our parents, staff and students to meet, connect and build healthy relationships. The cafe space has traditionally been under-utilised and we wanted to establish an area of our school for people to come together. We believe that this will go a long way in strengthening partnerships. 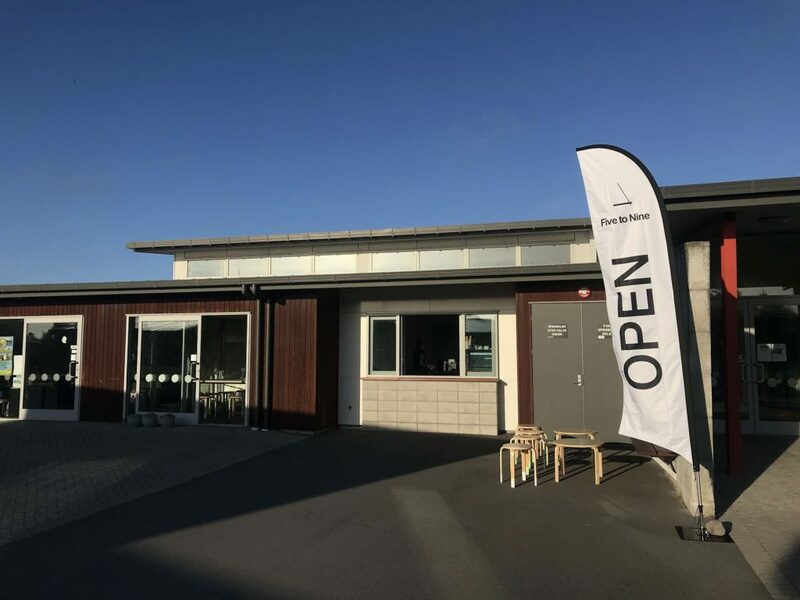 The cafe is built around the Māori value of manaakitanga, which means to be welcoming, hospitable and to show respect. This is our way of showing manaakitanga. Why a Cafe? Many people like to meet and catch up over food and drink. Cafe’s serve as a common space for society to relax, come together and to take a break. We want to encourage our school community to visit our school and have a place where they feel welcome. Who owns the cafe? Our cafe is 100% owned by the school. Our Board of Trustees has retrofitted the kitchen and adjoining room to incorporate a cafe with the idea of it being a ‘pop up cafe’. This ensures that this space can be used for multiple purposes. Where do the profits go? 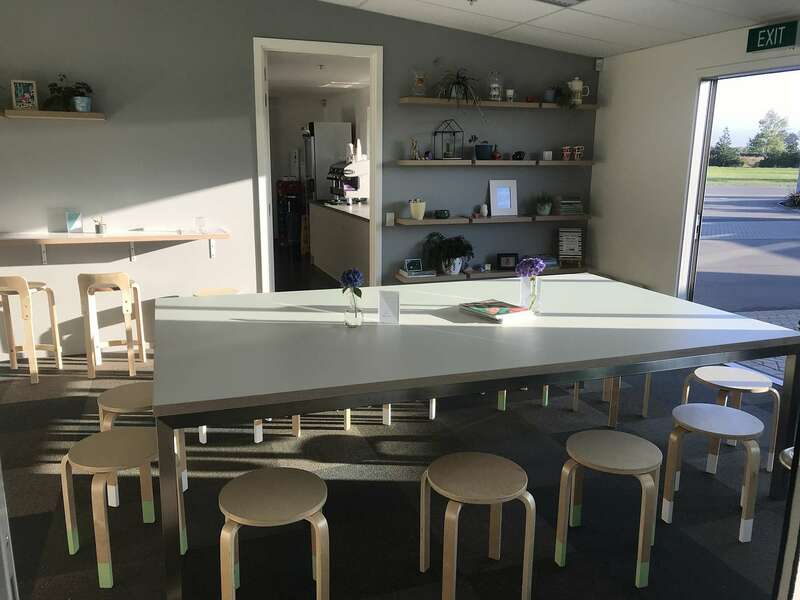 Once some of the initial ‘set up’ expenses are paid for, all profits from the cafe will go straight back into the school to be used for teaching and learning. This could mean that we will be better placed to subsidise school trips, in-school learning experiences or buying new resources. So, please support us by purchasing a hot drink….the more people that do, will ultimately benefit the school. Where did the name come from? The cafe is branded as “Five to Nine Cafe“. It refers to the time our school day begins while also being a play on the traditional nine to five working day. What hours is the cafe open? It opens at 8:00am and closes at 10:00am, Monday – Friday. It will also be open for school events such as cross-country, athletics and much more. We have Pre-paid Cards available (buy 9 get the 10th free). These are kept in the cafe for stamping. We have Gift vouchers available to purchase. Parents get priority treatment. We know that parents are busy people, so if there’s a long line of children, the cafe team will usher you to the front and make your drink promptly to avoid a lengthy wait. THANK YOU! Our cafe relies on a team of volunteers who help Jeannie (Cafe Manager) every day. We extend a huge thanks to all of these people and encourage anyone else who would like to be involved to make contact with the office.